The Sony PSP requires you to have a fully charged battery when updating the system software of the PSP. If you need to update the PSP software and do not have a charged battery, you can bypass the battery power level check and update the software without a charged battery. Press the "Eject" button on the back of the Sony PSP to remove the battery. Plug the power connection into the PSP's power port. Connect the power connection cable to an electrical outlet. Select "System Update" on the PSP menu and select "Update via Internet." Select "Download" to begin the PSP software updating process. 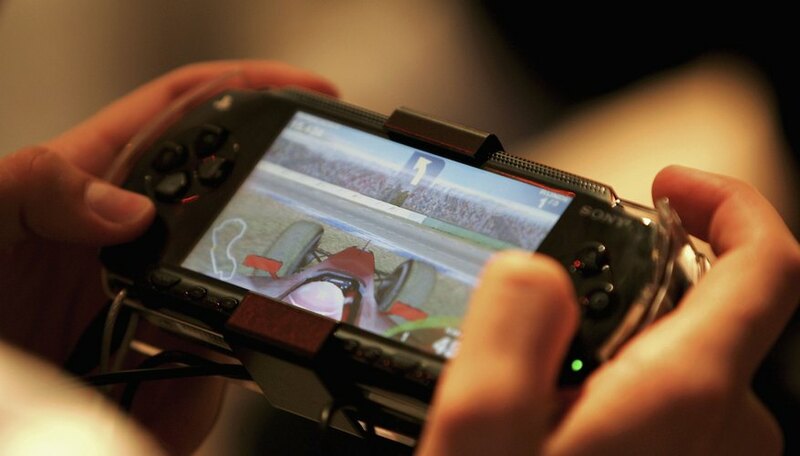 Press the "X" button the PSP game controller to finish the update.